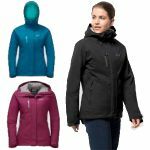 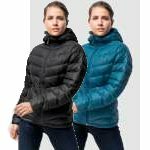 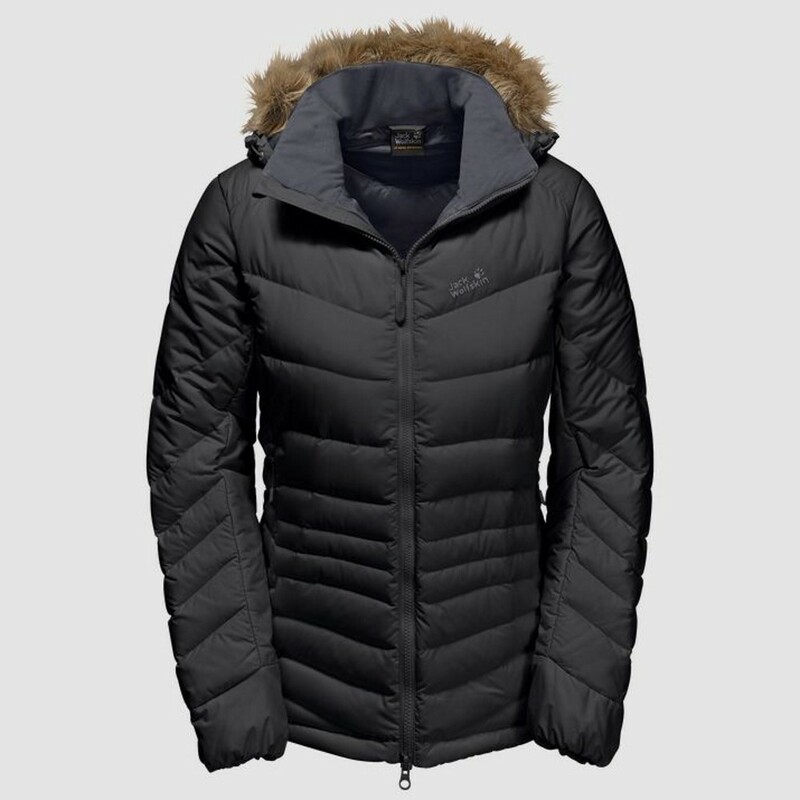 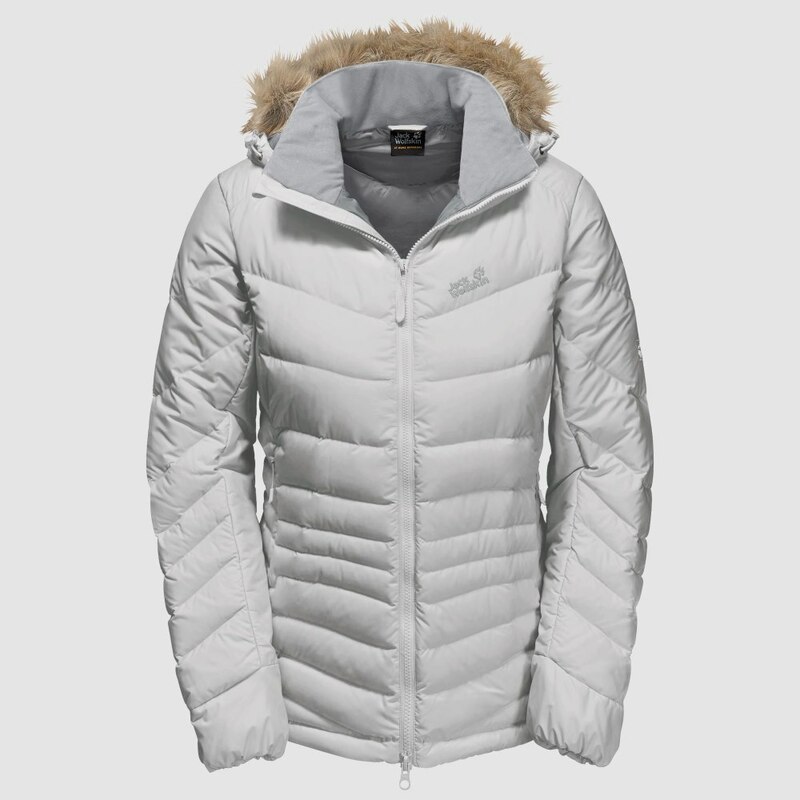 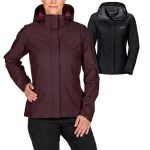 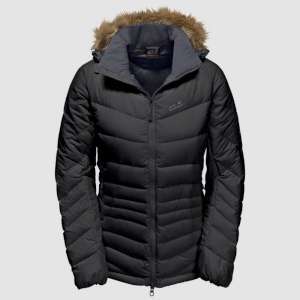 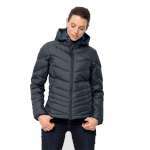 The Jack Wolfskin Women's Selenium Bay Jacket is a gorgeous down jacket that offers an excellent level of warmth to weight ratio and has an incredibly flattering fit. 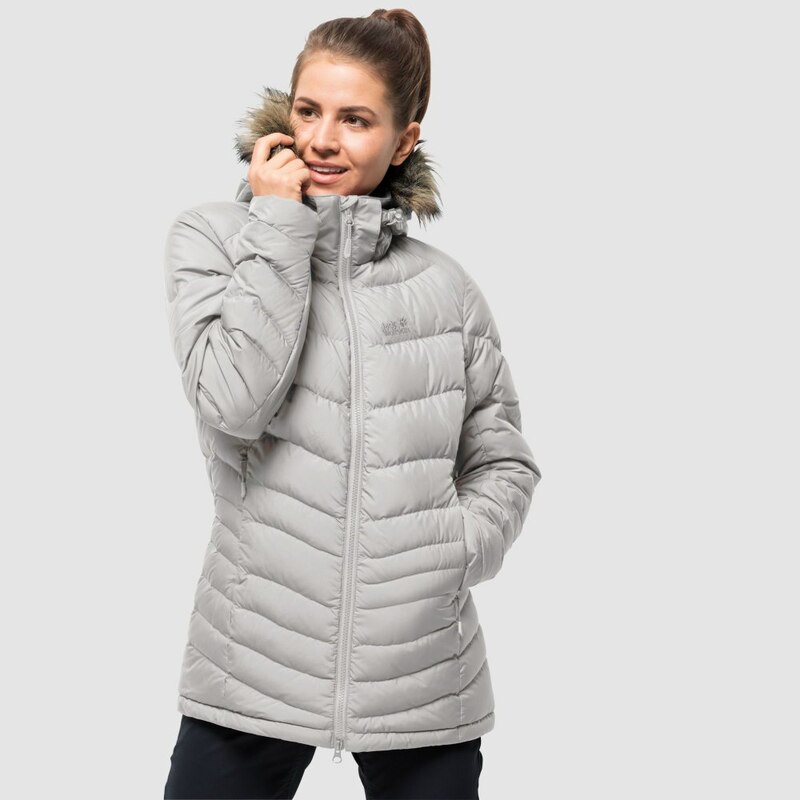 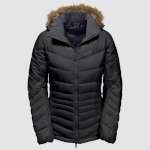 This superb women's winter coat has a soft windproof and water resistant outer with a detachable hood with an attractive detachable wind-block fake fur trim and three pockets for essentials. 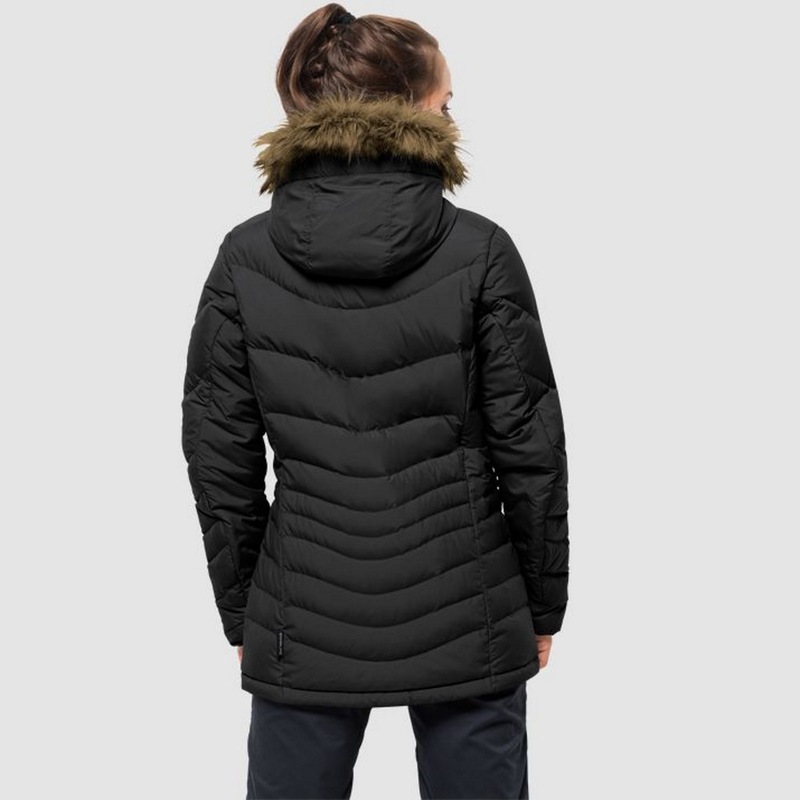 The fill for the Selenium Bay Coat is a high lofting duck down to ensure that you are kept snug and warm from the moment you put this jacket on making this an absolutely gorgeous winter jacket ideal for keeping you warm and looking stylish in the colder months.